This week I have new music from Fine China, Foxhole, Thrice, and Tolstoy. This week I have new music from Dashboard Confessional, awakebutstillinbed, Fine China, and Jeff Rosenstock. This week I have new music from Fine China, Slow and Steady, Sollunar, and Tiny Moving Parts. It’s hard to believe it’s been 10 years since Fine China released their great swan song record, The Jaws of Life. 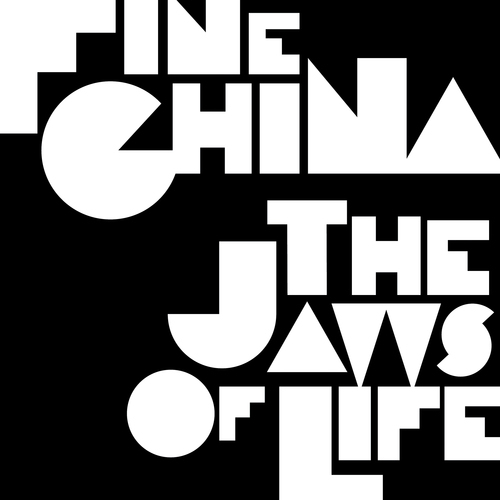 In celebration of the 10th anniversary of the album, Fine China will be giving The Jaws of Life the vinyl treatment. This is a collabroative effort between 4 entities who were instrumental in the bands history : Velvet Blue Music / Common Wall Media / Plastiq Music / President Gator. The record is a limited edition of 250 copies and will come with a download card which include a brand new, freshly recorded Fine China track + a remix of ‘Are You On Drugs’ by Soda Shop.